Young, pretty and innocent Fanny Hill has lost her parents and must find her way in life amidst the perils of turbulent 18th century London. She is fortunate enough to find rapidly a place as chambermaid of the effusive Mrs. Brown. Mrs. Brown lives in a large house teeming with female "relatives" in négligée and with very relaxed manners. She also insists that Fanny meets alone various gentlemen who show an ardent interest in Fanny. Regions are unavailable for this movie. 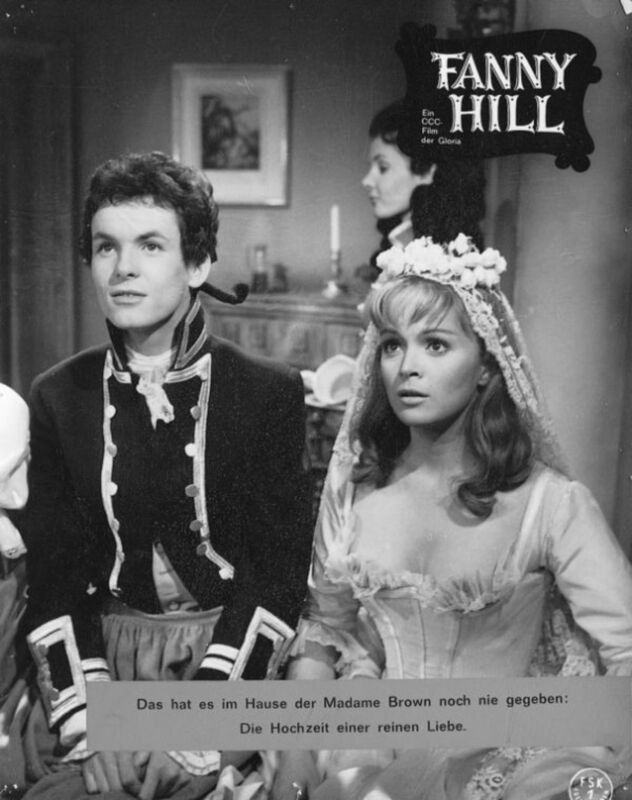 Click the "Watch on Netflix" button to find out if Russ Meyer's Fanny Hill is playing in your country.